Handbrake is a free and open-source tool that converts video from nearly any format to a selection of modern, widely supported codecs. Support DVD and Blu-Ray sources that do not contain any kind of copy protection. 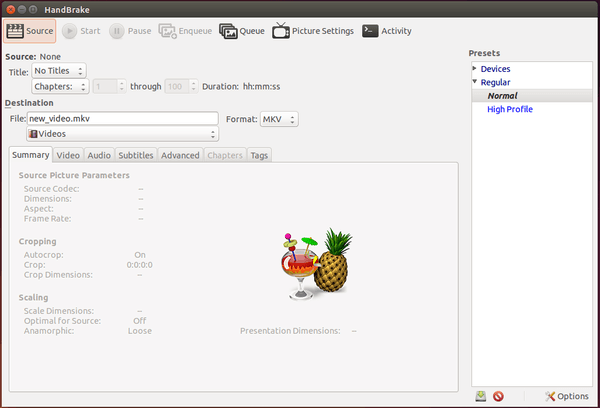 Handbrake 0.9.9 has been made into Ubuntu 14.04’s universe repositories. So you don’t have to do something special, just search for and install it from Ubuntu Software Center.